Every playing experience is unique and personal. Players can learn new things in their own time and try out their newly acquired skills without fear of failure. The game offers an opportunity to select various challenging scenarios that are customised for the needs of your company. Players receive feedback on the choices they make throughout the game. The feedback shows how their decisions as supervisors affect the company’s finances and wellness at work. At the end, players are given a report, which can be utilised in performance assessment, for example. Productive Leadership is also a manual for the dissemination of good HR practices. The game is also a manual for supervisory work to simulate various situations and test the impacts of planned HR-related actions. The Productive Leadership game can also be used by corporate management as a strategic tool for managing change. It is also a practical strategic tool for any HR manager wishing to assess the impacts of various HR-related actions on the company’s results. The idea for Productive Leadership originated from the need to provide companies with a concrete tool to improve productivity. Research has shown that well-being at work and good HR practices have a positive correlation with the company’s financial success. The methods learned during the game allow you to achieve concrete improvements in your company’s productivity. Good leadership is crucial for the competitiveness of a company. The high quality of the supervisors’ work and testing, along with increasing their understanding of the financial aspects of business, are familiar questions in any organisation. Productive Leadership meets these needs. The simulation includes various challenge scenarios, such as the financial downturn, growth and cash-flow scenarios that can be customised to meet the needs of your organisation. Productive Leadership is also well suited for public sector organisations. It includes a number of embedded tasks for various fields, such as social and healthcare services, that teach and test the player. The game serves as a manual for good HR practices. The simulation game can also be utilised as a tool to manage internal changes in organisations. improve the accuracy of KPI ratings. Do you have any questions? Would you like to know more? We are happy to help! 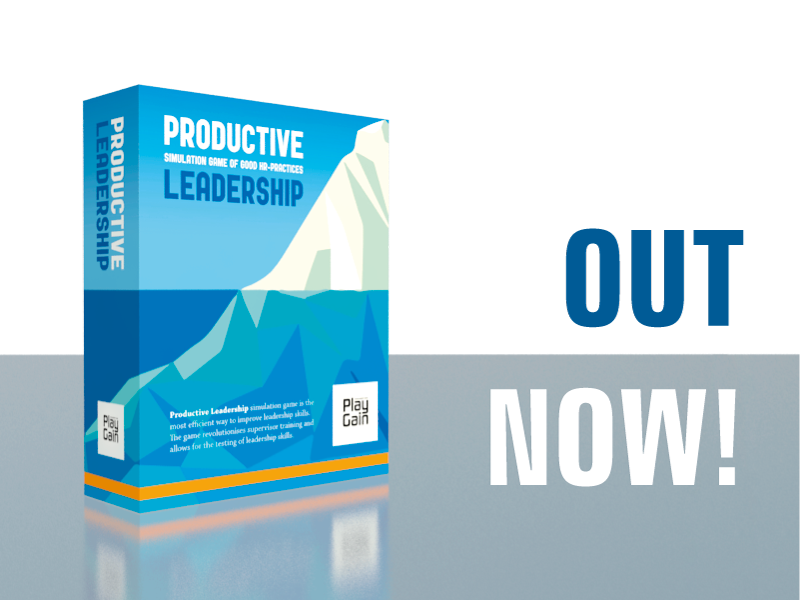 Who can benefit from the Productive Leadership simulation game? Senior management – Simulate the financial opportunities of leadership. Test your managers and supervisors! Line managers – Every action and non-performance has an impact on the company’s finances. Your choices count! Human resource management – Know your personnel as a resource and learn what they can produce when managed correctly. 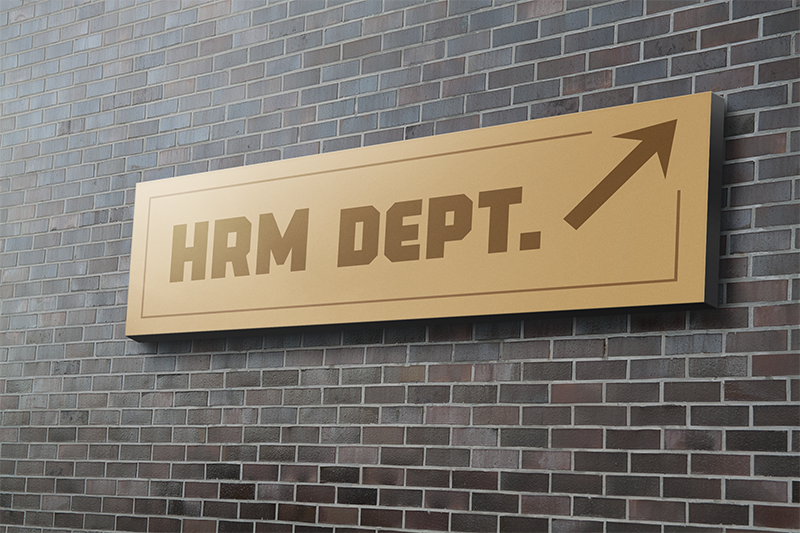 What is the maturity level of your HR management? Anyone wanting to learn what leadership is, what it feels like and what the company’s financial development would be like when headed with your expertise and actions. Is Productive Leadership suited for SMEs, large corporations or something in between? Productive Leadership is suitable for companies large and small who wish to improve their well-being at work and productivity. I would like to incorporate the game into the HR processes of my company. Where can I get it? What are you statements on gained benefits based on? The game is founded on a huge amount of solid scientific research and experience. Check out the evidence-based model and mathematical equations on our web pages. The price list is available on this website. The price depends on the number of users. Look for our price list or ask for a quote! I found the digital game to develop leadership skills, which was presented to us during the course, extremely useful. I think working as a leader is highly responsible, challenging and hectic, and for this reason it is very handy to be able to practise leadership skills using the game. Since I don’t have experience of working as a leader, the game showed me what it entails in a concrete, easily understandable manner. University of Oulu, Finland. Interaction skills course, 5 cu. 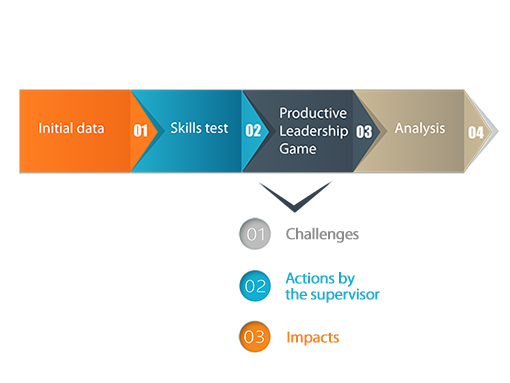 The Productive Leadership edugame allows supervisors to practise the implementation of good HR practices in various challenges faced by the work community. Managers and supervisors gain a profound understanding of the link between well-being at work and productivity, and are give a certificate on their skills. This is ideal for individualised development programmes for each supervisor, which in turn gives the best yield in well-being at work and profitability. The game progressed well and I got carried away with it. The best part was encountering situations that I had not yet encountered in my career but which I will surely face sooner or later. I had the opportunity to prepare myself for them, and receive feedback from the choices made and decisions taken. In my opinion, the game gave me concrete tools to face various challenging situations. One game round corresponds to one year and the game is played in 12-month cycles. One month in the game lasts between one and five minutes. Players meet various situations, challenges and members of staff during the game. The solutions made have an impact on the well-being of the personnel. Players receive immediate verbal and emotional feedback during the tasks from employees by means of gestures and facial expressions. Productive Leadership also offers immediate monthly feedback on the impact supervisors’ work has on the company’s finances and well-being at work. Players can monitor the development throughout the game. At the end, players will be given a report and feedback on financial statements. If requested, Productive Leadership can also generate a certificate of the end result and make suggestions for further development of leadership skills. The players can utilise the report in performance appraisals or as a part of their CVs, for example. 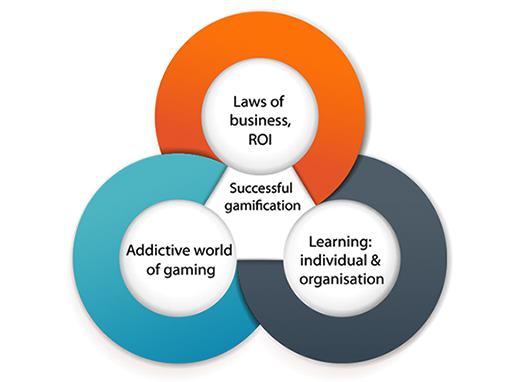 Productive Leadership is a successful gamification of real-life events and work and it is based on a reliable evidence-based model. 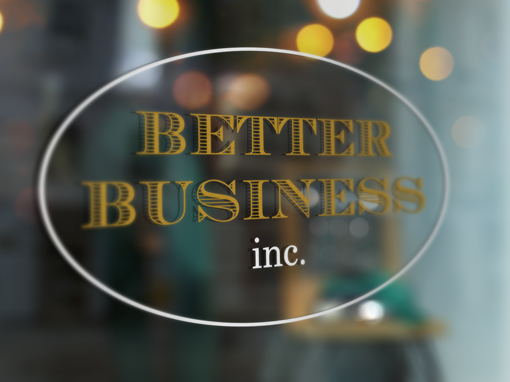 The laws of the business world and HR management set the framework for the game, and the feedback received provides a good basis to improve productivity in a company. Players can learn from their successes and failures, and learn to apply good HR practices in the everyday operations of an organisation. The addictive nature of the gaming world and the opportunity to become a better supervisor are the underlying forces of Productive Leadership. By subscribing to our newsletter you’ll receive latest articles and research about HR-management. You’ll also be the first to know about our product launches.